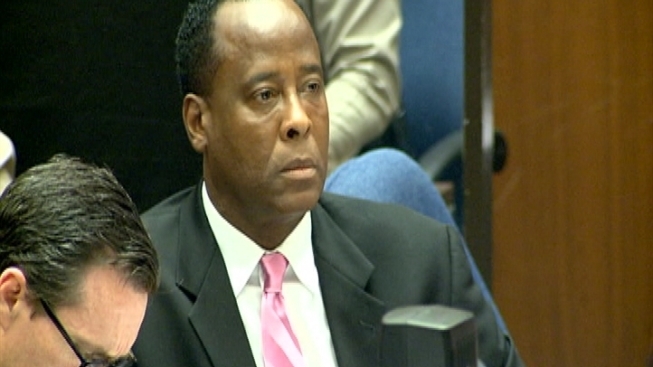 Los Angeles Superior Court Judge Michael Pastor has agreed to postone court until Wednesday to give Dr. Conrad Murray's defense attorneys more time to analyze new testing that coroner's officials recently conducted. Testimony had already been canceled Monday so that the prosecution's final witness, Dr. Steven Shafer, could deal with family affairs after his father died last week. Murray's defense team said they needed time to prepare for how to deal with testing the coroner's office conducted last week on the level of the sedative lorazepam in Jackson's system. Prosecution calls one of final witnesses to stand today. Defense getting ready to lay out their case. NBC4's Patrick Healy reports. Dr. Steven Shafer testified briefly Thursday. He was scheduled to retake the stand Monday and further the prosecution's argument that Murray's alleged negligence with the drug was one of the missteps that led to Jackson's death. It is unclear when Shafer will be ready to testify again. "The judge will get more information from the prosecution team as to when he can be back to take the stand," Hearn said. 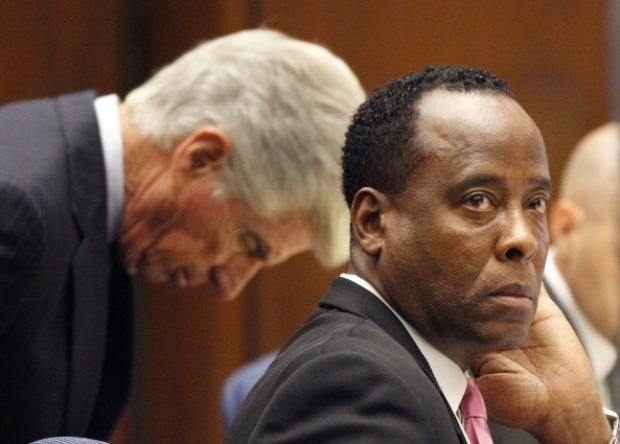 Legal Analyst Edward Navarro joins Colleen Williams on Nonstop News to talk about highlights from day 11 of the Conrad Murray Trial. 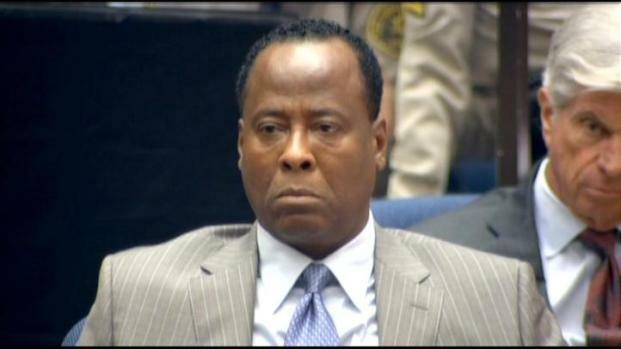 Murray is accused of involuntary manslaughter in the 2009 death of the King of Pop. Prosecutors contend that the 58-year-old Murray, a cardiologist, gave pop legend Jackson a fatal dose of the powerful sedative propofol, then left him unattended to make phone calls and send emails. Defense attorneys say Murray left Jackson's side only for about two minutes to use the bathroom and insist that he was trying to wean the singer off propofol, which Jackson called his "milk" and used to combat insomnia.